Home Advantage offers a downpayment assistance program. This second mortgage loan program has a 0% interest rate, a thirty-year loan term, and combines with the Home Advantage first mortgage loan program. Borrowers must attend a Commission-sponsored homebuyer seminar prior to reserving funds under the Home Advantage Program. Cash back to borrowers is not allowed. 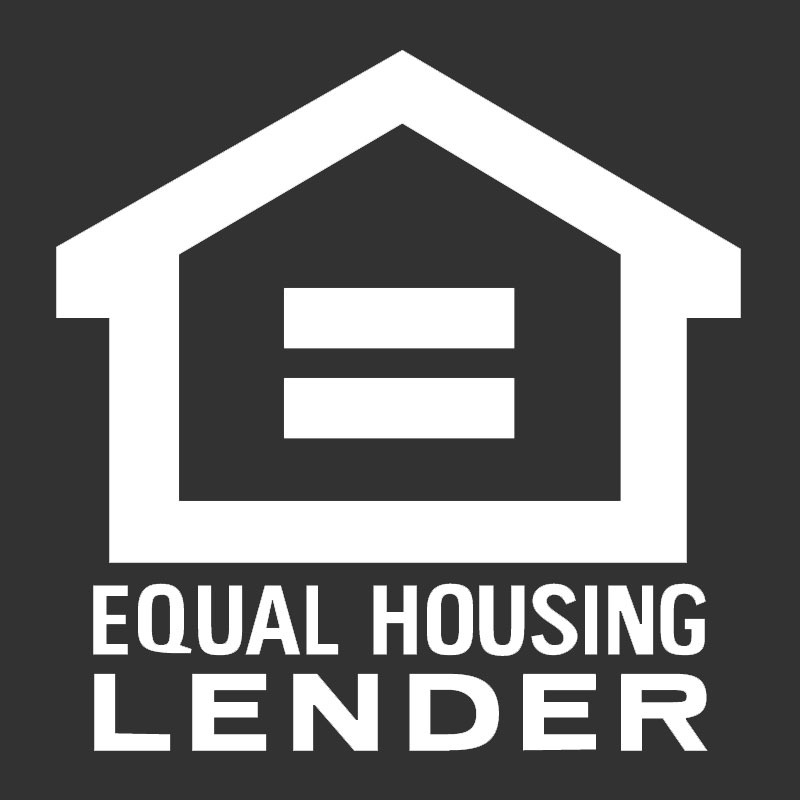 Eligible households may qualify for a maximum loan amount of up to 4.00% of the total loan amount in all counties. Our certified Home advantage loan officers can help you determine the sales price you can afford, how much cash you will need to close, and how much you can borrow on a Home Advantage loan.